As we found out, the official presentation of the Xiaomi Black Shark 3 smartphone left less time than many people thought. On February 3, 2019, the social network of Weibo from the official source appeared information that in the coming months will be a preview, and then the launch of sales of a new gaming mobile device. He will receive top-notch “iron”, backlighting, dual camera, and possibly also a fingerprint reader built into the display. Of course, that along with the phone in the market will launch more new accessories for him. It is known that Xiaomi Black Shark 3 will receive a Qualcomm Snapdragon 855 8-core processor with a 2.9GHz clock, supplemented by the Adreno 640 graphics and a X50-based modem with data rates of up to 2 Gbps. Otherwise, users expect 10/12 GB of RAM and 128/256 GB of RAM, a USB Type-C connector, and a modern Super AMOLED screen from Samsung. The usual headphone jack, that is 3.5 mm, will definitely not be in this mobile device – you can not even dream about it. Do not expect to have a good top-notch camera in this model, or support such as NFC. This mobile device will only be sold in China, and it targets exclusively gamers who do not need all these additional features. 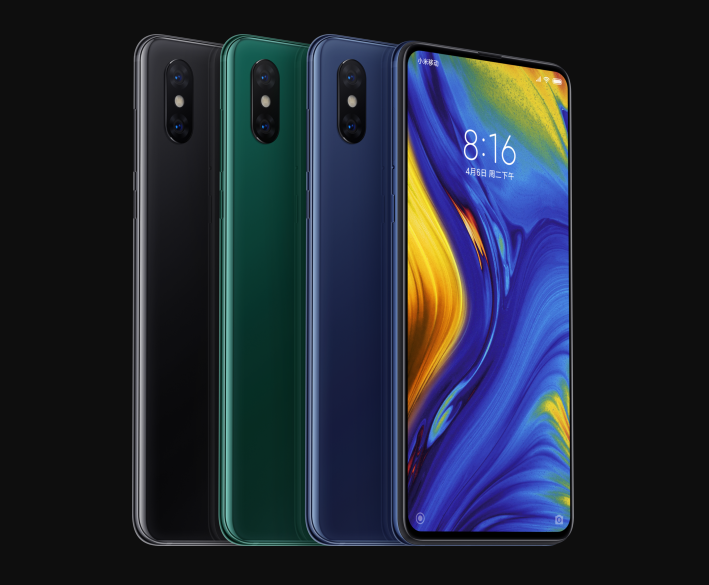 So far, game phones from Xiaomi have never become available for official purchase on the territory of Ukraine, so the new model is unlikely to become an exception to the rules, but anyone can order it from China independently, or after a while to buy on the “gray” market .